The boys (Vince & Matt... Where's Tom??) 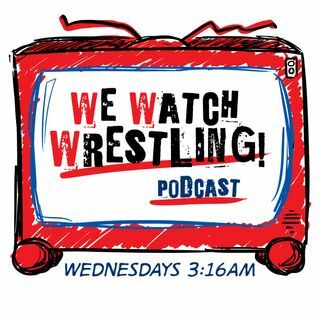 talk G1, All In, WCCW Star Wars, and Super Dragon's favorite soup AND MORE!! !